Bladon Micro Turbine, the pioneer in the design, development, engineering and manufacture of micro turbine gensets (“MTGs”), announced that it has signed a production supply agreement with GRIDSERVE®, the international provider and operator of critical power infrastructure solutions. 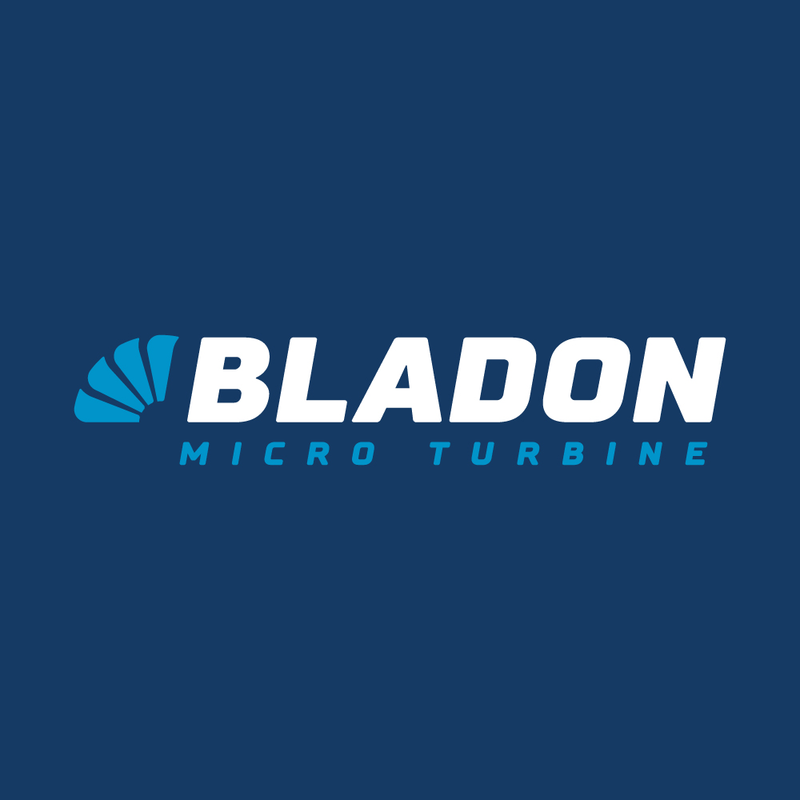 Bladon Micro Turbine (“Bladon”), the pioneer in the design, development, engineering and manufacture of micro turbine gensets (“MTGs”), today announces the appointment of David Roberts as Chief Financial Officer. 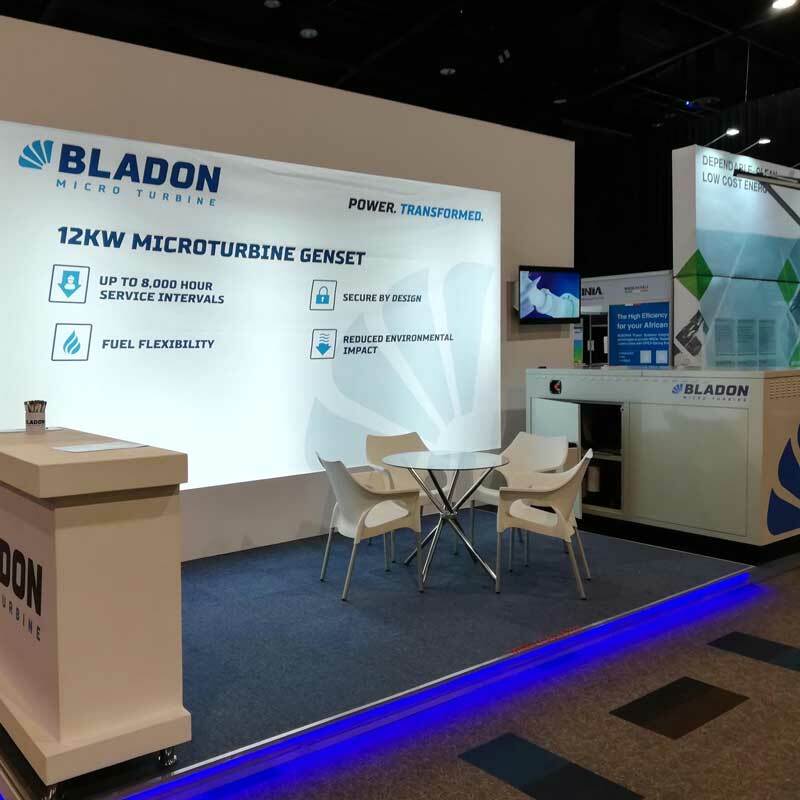 Bladon announces at the influential TowerXchange Meetup Africa 2018 the launch of its first commercial product, the Bladon MTG12, a 12kW (15kVA equivalent) micro turbine genset developed specifically for the global telecom tower market.